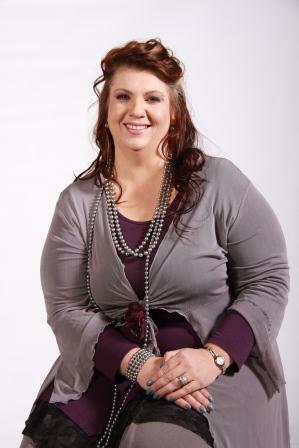 Nadine van Rensburg Counselling Therapist - New Meaning To Life. ​for a happier and more fulfilled life. ​I am sure to find a suitable method in dealing with your challenges. Welcome to the first step in your path of growth. Thank you for your great service, advice and support with our educational coaching program.